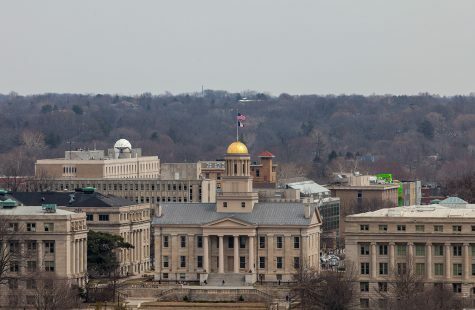 Before the University of Iowa can achieve excellence, campus-community members urge officials to look outside state lines to find an institutional identity. The Academic Organizational Structure 2020 Initiative Committee held the second of three forums Monday night in 100 Phillips Hall to gather input regarding the future of the university and its role in the state and the nation. 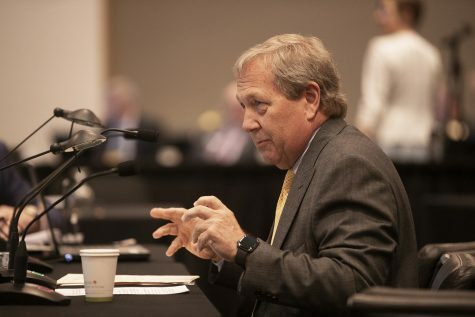 In January, prior to his departure to assume the role of president of a Florida university, then-Provost P. Barry Butler tasked the Council of Deans to determine changes that could be made to the academic structure of the UI. Some key findings from Phase 1 included suggestions to re-envision the general-education curriculum and review the structure and size of departments and colleges. The forums are part of the initiative’s second phase, which emphasizes the community input. 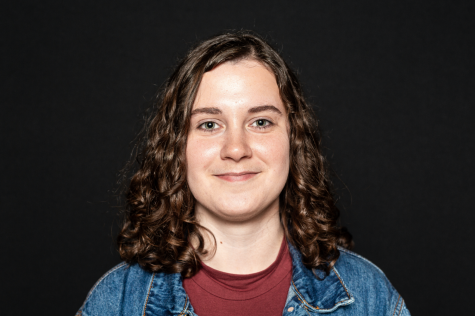 History Professor Katherine Tachau suggested at the forum Monday that the UI eliminate discussions of efficiencies from the equation in its pursuit for institutional excellence. “Efficiency is the enemy because it’s usually defined in terms of biggest bang for the buck, whereas what we want is excellence,” she said. To achieve excellence, Tachau suggested ditching notions of utilitarianism and recognizing that individual students, staff, and faculty members are an end in themselves rather than a means to an end. 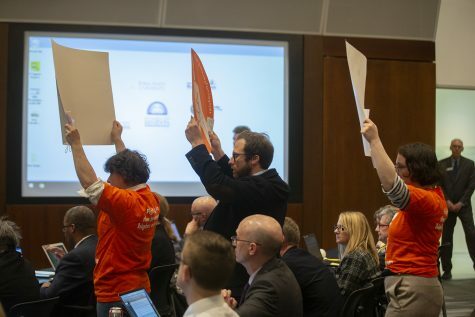 One of the ways the UI currently treats students as a means to an end, Tachau and other attendees suggested, is in its discussions of balancing tuition to gain sufficient revenue based on the enrollment makeup among resident, nonresident, and international students. 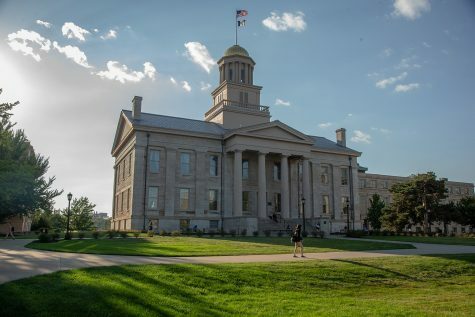 UI officials have previously acknowledged budgetary concerns as that makeup shifts. International and nonresident students pay higher tuition and, as a result, contribute a large portion of the tuition revenue. Based on her own experiences as a nonresident student, UI Student Government Chief of Staff Lindsey Rayner said something she realized soon after setting foot on campus is that Iowans don’t always seem to understand the state’s place in the U.S.
Rayner said more should be done to recruit and retain students from all over the country and the world, who bring diverse perspectives to the UI. 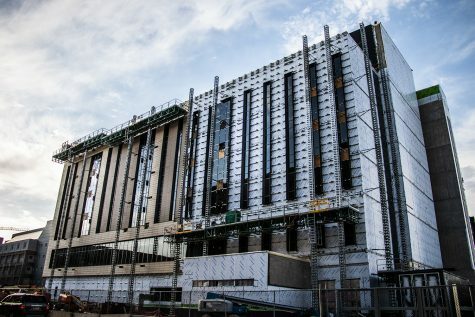 “We should be always looking toward the future of what these students bring as well as … what we’re going to produce in a student that graduates from the university,” she said. 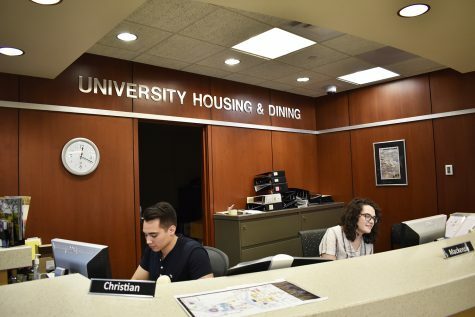 UISG President Jacob Simpson emphasized taking time for introspection organizationally to identify how to strategically shift resources to fund the institution’s priorities. 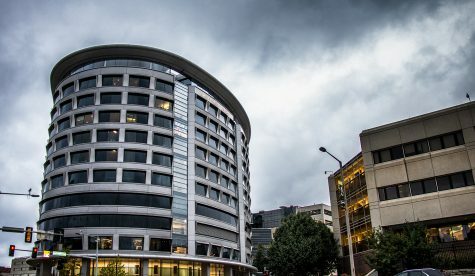 He identified improving retention rates as one of those priorities, in part as a net return on investment in tuition revenue as retention rates rise. 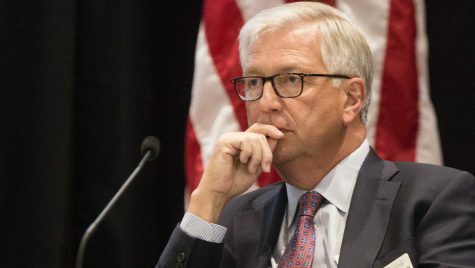 “What I’ve seen going from meeting to meeting with administration is that every time we come up with a new idea, the follow-up question is, ‘Where is the money going to come from from that?’ ” he said. 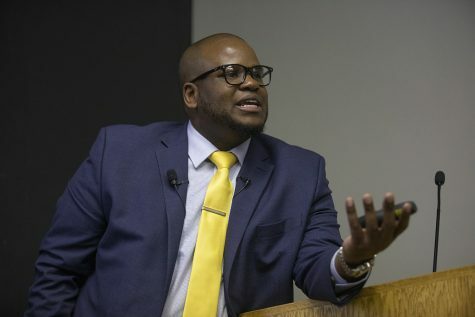 Simpson also suggested looking beyond campus boundaries to build effective partnerships and create more opportunities to sway the future of the institution. 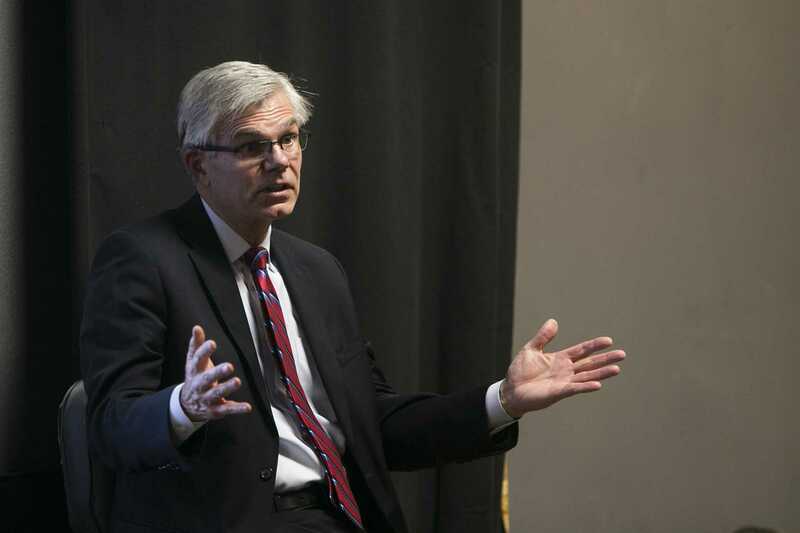 A need to look beyond is something UI Pappajohn Education Center Director Tom Rice, the chair of the 2020 Initiative Committee, also acknowledged during the forum. Rice said this process is about looking at how the UI can be a better university in the future and learn to effectively pitch its value.